Both bride and groom are required to give 3 months notice to their current local parish priest (that is, in the last parish where they have lived and attended Mass for 6 months or more). It would also be courteous to give 3 months notice to the parish priest of the church where the marriage will take place, and to the priest who will officiate at the ceremony. Attendance at a Pre-marriage Course is mandatory. In some areas, these should be booked one year in advance, due to demand. We recommend that you book your pre-marriage course when you book your hotel. See below for details about local pre-marriage courses. Both bride and groom must arrange to meet their current local parish priest to complete the Pre-Nuptial Enquiry Form. This meeting should take place at least a month, and not more than six months, before the wedding. If one of the partners is not Roman Catholic, their current local parish priest will organise a Letter of Dispensation from their local Bishop. For both bride and groom, their current local parish priest retains all of the documents (except the Marriage Registration Form), and forwards these documents with the Pre-Nuptial Enquiry Form to the parish priest of the church where the marriage will take place. Exception: If either the bride or the groom currently resides outside the state, their parish priest will forward the paperwork to their local diocesan office, who in turn will forward the paperwork to the diocesan office of the parish where the marriage will take place, who in turn will forward the paperwork to the parish priest of the church where the marriage will take place. Since 1st August 1996, a marriage will not be valid in civil law unless three months notification has been given to the Registrar of Marriages. 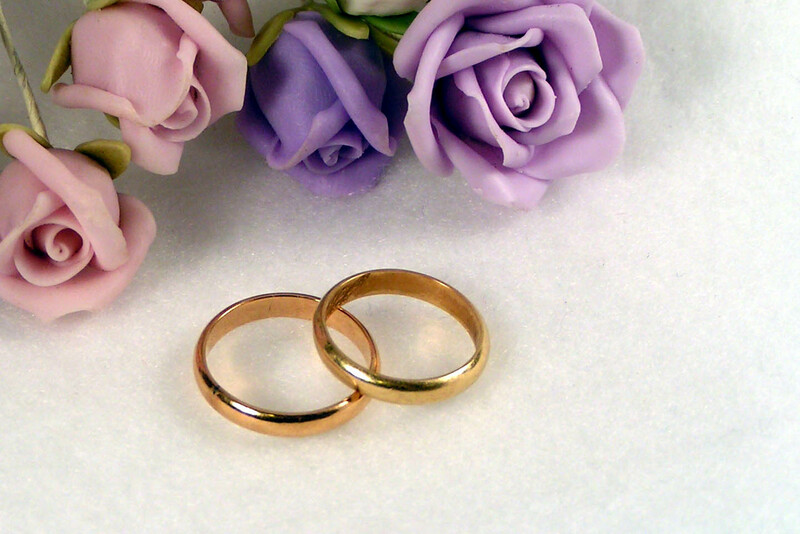 The couple must meet in person with the Registrar at least 3 months before the wedding. Contact the Registrar early to ensure a timely appointment. The couple will receive from the Registrar a Marriage Registration Form — without this form, the couple cannot get married. For further details, contact your priest or local Marriage Registration Office.